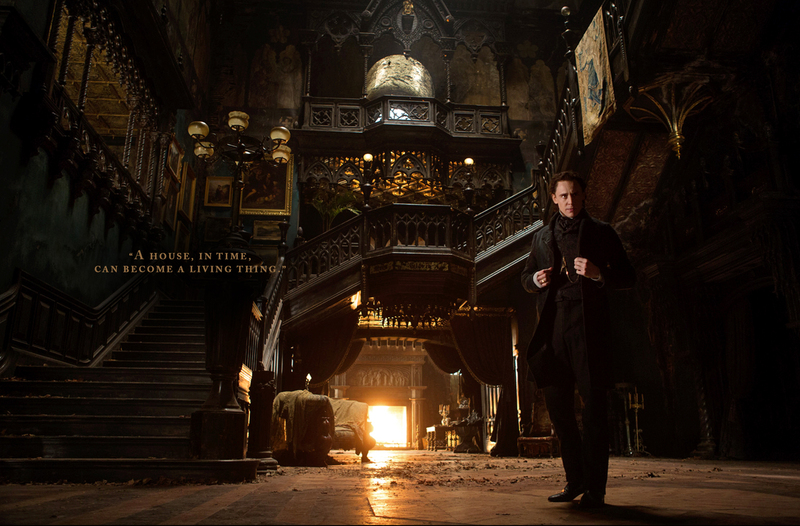 Guillermo del Toro’s ‘Crimson Peak’ Looks Seriously Scary!!! 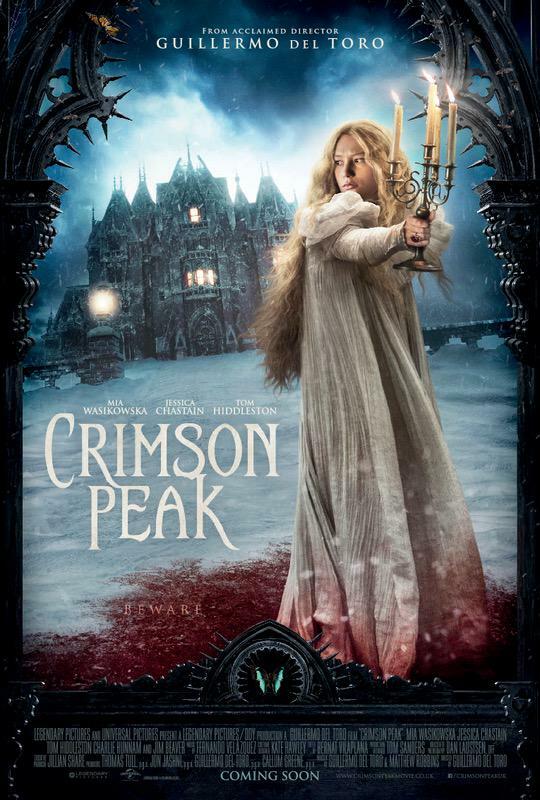 The North-Western England location of Cumbria and it’s rural, mountainous region in the 19th century is the setting of this thrilling tale from Guillermo del Toro. Young author Edith Cushing (Mia Wasikowska)is trying to escape the ghosts of her past, following a family tragedy when she discovers her charming new husband Sir Thomas Sharpe (Tom Hiddleston) is not who he appears to be. That might be a slightly stale run-down, but the trailer looks anything but stale. This who’s who of a chiller has one hell of a gifted, and gorgeous cast, not only Wasikowska and Hiddleston, but ‘Sons of Anarchy‘ alum Charlie Hunnam and Jessica Chastain have their own tales that will play into a house that breathes, bleeds…and remembers. I wish I didn’t have to wait until October for this one! This entry was posted on Wednesday, May 13th, 2015 at 5:48 pm	and is filed under Film, News. You can follow any responses to this entry through the RSS 2.0 feed. You can skip to the end and leave a response. Pinging is currently not allowed. « ‘Jem and the Holograms’ First Trailer Is Here! Who’s Excited?! [his first lines] Caaaaaaaable guuuuuuy!